The Parklife festival has announced its line-up for 2019 and it includes some of the hottest names today. The Parklife festival constantly brings some of the biggest names to Manchester and this year it will see George Ezra, Cardi B and Solange are among the names announced to be performing at the festival, in June. This years festival will mark its tenth year, and sees it returning to Manchester’s Heaton Park, on the 8th and 9th of June, this year. Hertfordshire singer/song-writer George Ezra, ‘Invasion Of Privacy’ rapper Cardi B, and Grammy-winning singer Solange are all set to headline the Parklife Festival 2019. The rest of the line-up promises appearances from a diverse range of acts including, The Streets, Migos, Khalid, Nas, Blossoms, Christine And The Queens, Mura Masa, Mark Ronson, Slowthai, and many more. 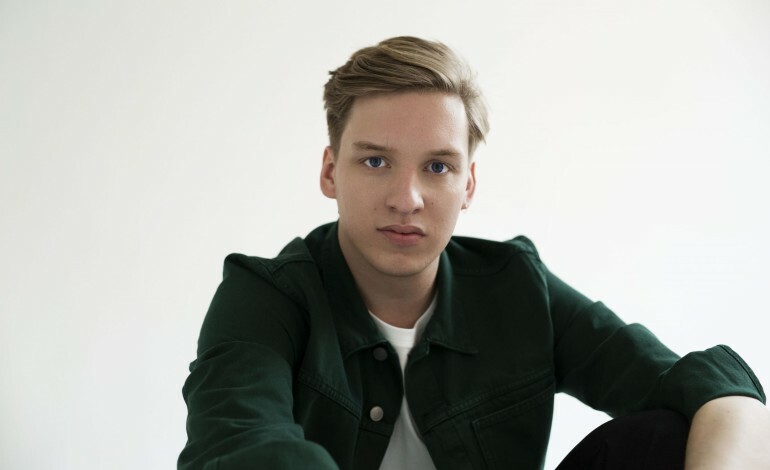 Singer/song-writer George Ezra will be kicking off what promises to be a successful year, after capping a very successful 2018, having been nominated for three Brit awards: British male, British single and British album, for his 2018 LP, ‘Staying at Tamara’s’. Its lead single ‘Shotgun’ spent 13 weeks in the Top 5, including four at No 1. Meanwhile, having also been announced for London’s Wireless festival on the 5th of July, Cardi B is getting set to be one of the festival hits of the summer. She became the first solo female rapper to have a No 1 song in the US charts, for two decades, in 2017, and she has recently announced plans for a follow-up album to her Grammy-nominated debut, ‘Invasion of Privacy’. Solange, sister of global superstar Beyoncé, has achieved international fame in her own right, winning a Grammy for her single ‘Cranes in the Sky’. She also received a Billboard Impact award for her denouncement of racism in her 2016 album, ‘A Seat at the Table’. American singer Khalid adds to the R&B element of the festival. Among the other names revealed is Migos, who will also perform at the festival, as will French pop singer Christine and the Queens, whose 2018 album ‘Chris’ was named the best of the year by Guardian critics. While, The Streets will give their first festival performance in more than eight years, having begun a comeback with four new tracks released in 2018. British DJ, producer and song-writer Mark Ronson will appear following the release of his fifth album, ‘Late Night Feelings’ , having recently reached the Top 10 with his single, ‘Nothing Breaks Like a Heart’, featuring Miley Cyrus. He also recently won a Golden Globe for best original song with Lady Gaga in the film ‘A Star is Born’, and is nominated for an Oscar in the same category. Other major acts performing at Parklife include dance artists such as Eric Prydz, Major Lazer, Disclosure, Mura Masa and Chase & Status. DJs from the rest of the dance-heavy line-up include Ricardo Villalobos, Andy C, Bicep, Annie Mac, MK and Adam Beyer. There will also be a strong showing from the thriving British rap scene, with Londoners Stefflon Don, Octavian, Yxng Bane, Loyle Carner and AJ Tracey all scheduled to perform, along with one of the Guardian’s best new artists of 2019, Slowthai. Tickets for Parklife 2019 go on sale, at 9am, on Friday (February 1), and can be purchased here. Tickets will cost £125, for a weekend pass, or £69.50, per day. The festival is offering a variety of benefits to ticket buyers, including access to a series of club events and a 20 percent discount at ASOS.